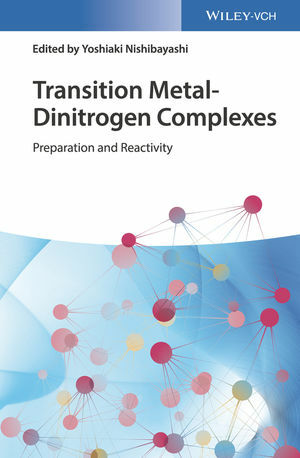 Written for chemists and scientists with an interest in nitrogen fixation, Transition Metal-Dinitrogen Complexes is a must-have resource to the burgeoning field of nitrogen fixation by using transition metal-dinitrogen complexes. Yoshiaki Nishibayashi is a full professor at The University of Tokyo. The award-winning professor's current research interests focus on organic and organometallic chemistry. He is the author of more than 200 publications and review articles.